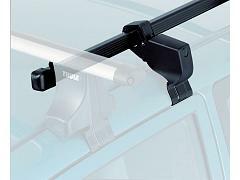 Thule's Wing Bar is the quietest and most practical option. 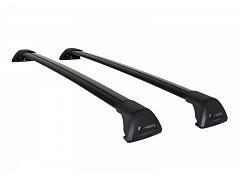 Thule's Wing Bar is the quietest and most practical option. 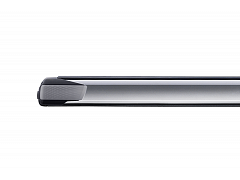 Now in Black. 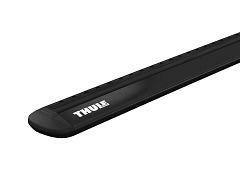 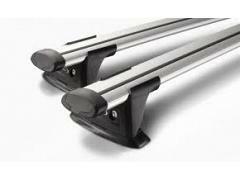 Thule's original and most durable cross bar. 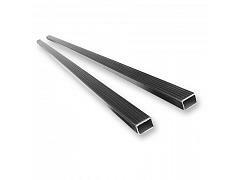 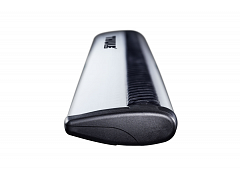 Galvanised steel with black plastic coating. 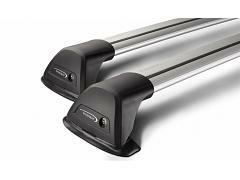 Thule Professional Bar, with top and rear 'T' tracks, it's always the tradesman's choice. 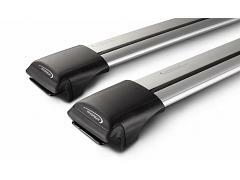 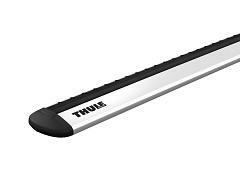 Thule Professional Bar, with top and rear 'T' tracks it's always the tradesman's choice. 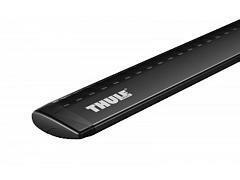 With Thule's unique SlideBar, it's never been easier to load all your gear. 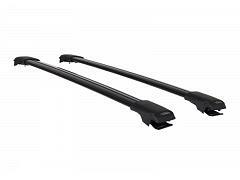 Short Roof Line Adaptor for 754 systems. 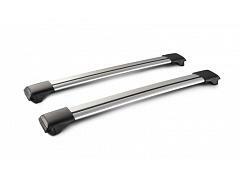 The Flush Bar seamlessly blends with your vehicle's design while providing superior aerodynamic performance, lowest overall drag and quietest ride. 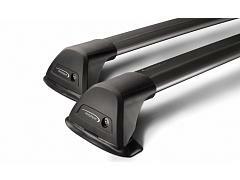 Now available in black! 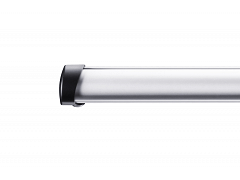 The extended Through Bar provides greater carrying capacity with superior aerodynamic performance, lowest overall drag and quietest ride available. 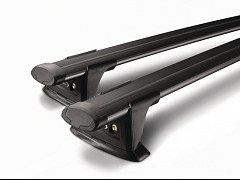 For vehicles with raised side rails, the Rail Bar provides superior aerodynamic performance, lowest overall drag and quietest ride available.